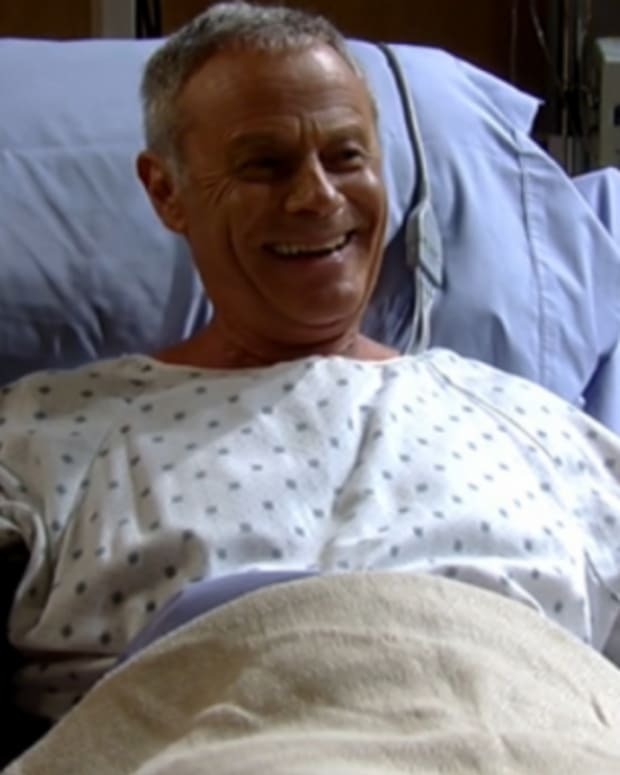 Perkie's Observations: Robert Scorpio is Back on General Hospital! Anna joins Patrick in Greece to search for Robin. The two are joined by the magnificent Robert Scorpio! Robert has intel that Robin is on the island, but they&apos;re not certain where. 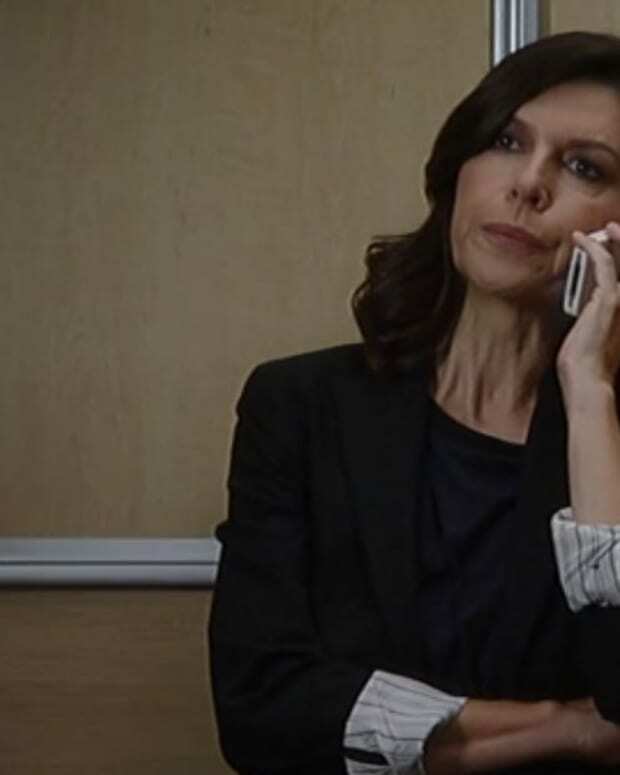 Anna says they need an extraction plan and the two figure out that Jerry is behind this. 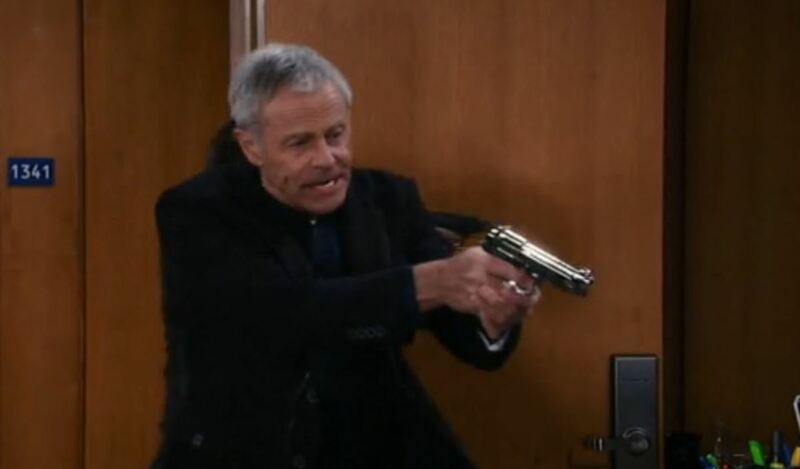 Jerry tells Robin that Anna and Patrick are on the island and he wants his minion to kill her. Robin begs the minion to let her say goodbye. The Davis coven are reunited in time for the fund raising gala. Sam decides she&apos;s not going to attend. 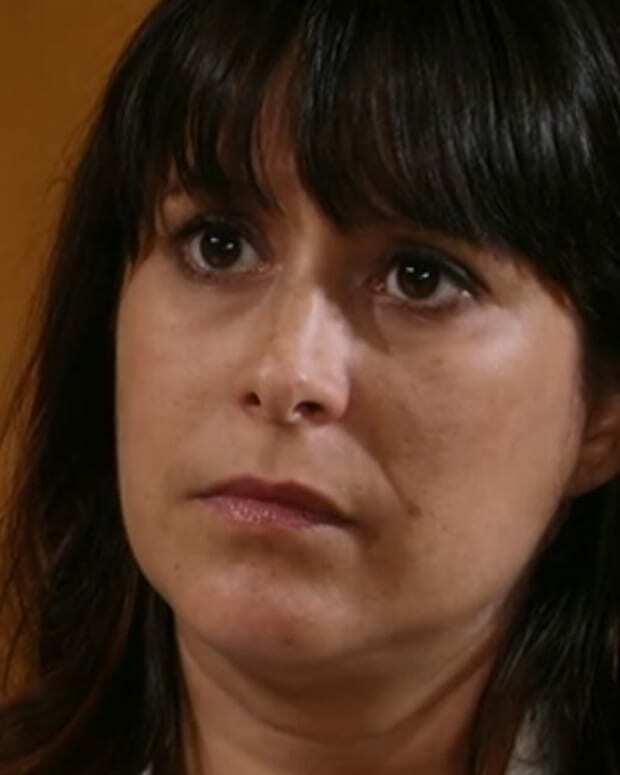 Molly&apos;s concerned when Kristina hacks into her mother&apos;s computer to delete a school email about disciplinary action. Franco wants Liz to attend the gala with him, but she has no interest in that. Liz runs into Sam and accuses her of causing all their problems. Sam accuses Liz of stealing 7 months of their time with Jason. Liz rebuttals that Sam pretended to love Patrick while she really wanted Jason. Liz tells Sam that Patrick is out of town, likely reuniting with Robin. Carly catches Jason trying to check into the hotel and points out that he now sees Liz for who she is. Jason wonders who he is now. Carly tells him to trust his instincts and figure it out. She talks Jason into going to the gala for the sake of the Quartermaines. Nina&apos;s upset when both Maxie and Dillon run out on her as the gala is starting. Maxie and Dillon head to the cemetery for some bonding time over Georgie&apos;s grave. Monica&apos;s thrilled to see Jason at the gala and thanks Carly for convincing him to go. Sam realizes that Alexis forgot her check and heads off to the fund raiser to drop it off. Liz arrives and the two run into Jason. Robin calls Patrick and says she wants to say goodbye and uses a code word. Anna and Robert head out to find Robin. Patrick insists he go with them. They find Jerry, who claims that Robin is dead.